If you see a document or link on Docket Alarm that you believe should be private, you can use this page to suppress the result so that it does not appear in search engine results. Bankruptcies more than two years old. Discrimination or unfair termination lawsuits (if the removal request is brought by the plaintiff). Any case that a court has ordered to be sealed. Cases where law enforcement home address or other personal information (excluding identity) is disclosed. The list above is not exclusive, please feel free to submit a request and we will review it. 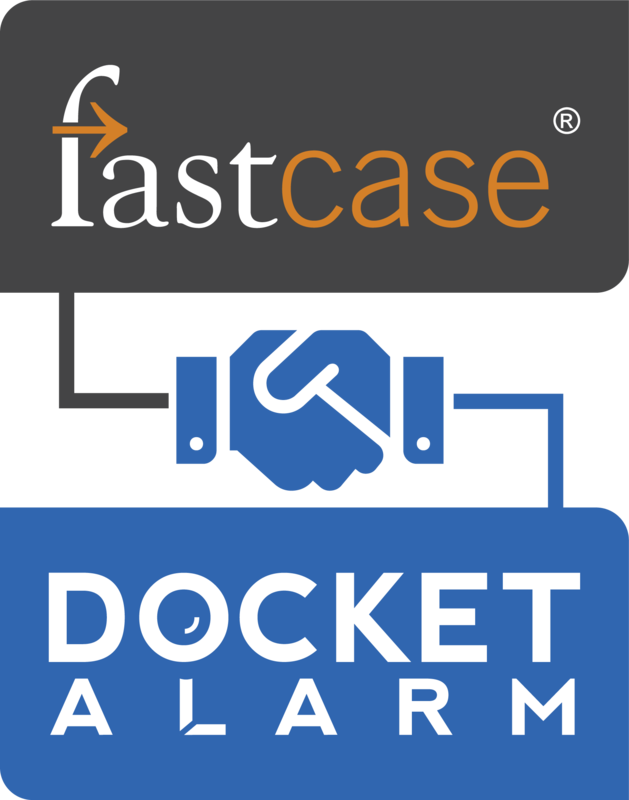 Docket Alarm will not take down everything, particularly cases that have a strong public interest or where corporations are on both sides of the case. We also do not honor suppression requests that are brought by legal professionals that wish to be disassociated with a case. Information on Docket Alarm is ultimately public record, so we reserve the right to deny a request, or to make no decision on a request. We usually make a decision on a submission within 5 business days. Docket Alarm does not directly control search engines, so we cannot guarantee when they will remove it from their results, but they usually do within about two or three weeks. To remove a page from search engine results, fill out the form below. In order to remove a page, we will need your contact information, as well as case information identifying the page you would like suppressed. Enter the link you would like suppressed or both the court and docket number. Submitting both helps speed up the request. Only one link per request. If you would like to suppress multiple pages, submit multiple requests. If you do not have a link to the case, then you may submit the court name and docket number. A one or two sentence statement on why you want this link suppressed (300 characters maximum).